Friday, April 26, 2:00 - 5:00 p.m.
Coolidge Point, 9 Coolidge Point Road, Manchester-by-the-Sea, Mass. Celebrate Arbor Day with the glorious trees at Coolidge Point: majestic beeches, stately oaks, and sturdy maples and elms. 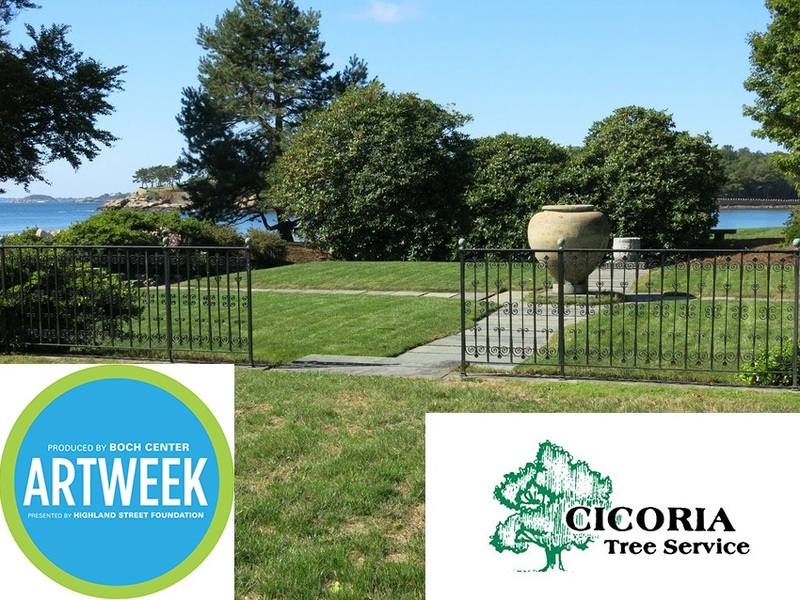 Learn tree-care tips from master arborist Ben Staples of Cicoria Tree Service. Track down and learn more about your favorite tree species on the waterfront grounds. Fun crafts available for kids. Free parking. Coolidge Point is open for special programs in 2019. See a complete list. Admission is free, but donations are welcome to help Historic New England save and share beautiful landscapes like the one at Coolidge Point. Please call 978-522-5540 for more information.